National Novel Writing Month: Get Support at the Library! Have you always wanted to try your hand at writing a novel? Well, this November would be a perfect time to make that dream a reality. 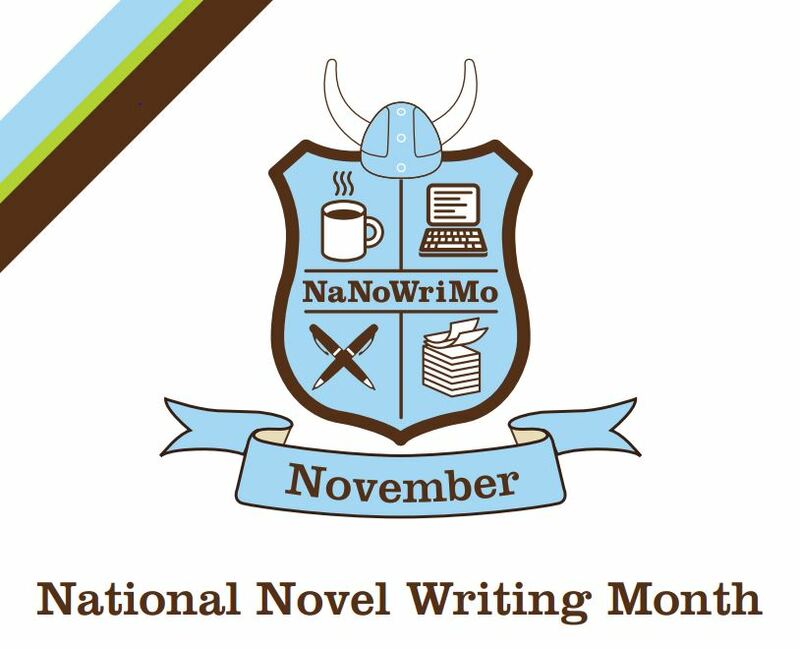 November is National Novel Writing Month, fondly referred to as NaNoWriMo. Carlson Library will once again be hosting write-ins to help you accomplish your goal. Each week we will provide a gathering place, tips, snacks, and support for a “novel-writing on steroids” experience! Imagine writing a 50,000 word novel in 30 days! It is entirely possible and we will tell you how at our first informational meeting in Carlson Library room 2010, on Tuesday, October 28, 2014 at 5:30 pm. Kickoff will be Saturday November 1st from 1:00 pm to 4:00 pm in Carlson Library room 2010, and weekly “Write-Ins” will be held each Tuesday throughout November from 5:30 pm to 8:30 pm. If you are interested in joining us, please RSVP to nano@utoledo.edu. NaNoWriMo events are open to all. Students, staff, faculty, friends and family are all invited to participate. Everyone has a story inside! For complete details, visit our NaNoWriMo LibGuide at http://libguides.utoledo.edu/nanowrimo.